Our experts provide excellent support to the seller, understanding the delicate and complicated nature surrounding selling a company an executive team has started or taken to the next level. We do a thorough and professional valuation. 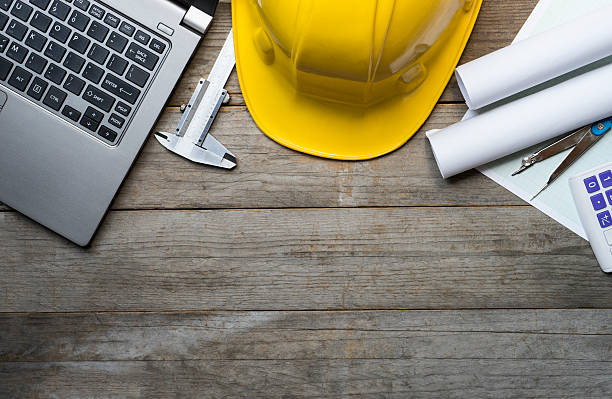 We utilize our extensive network of construction industry insiders and senior executives to confidently search for seller indications of interest without stirring up the industry. WestBridge Partners will provide a team of expert valuation consultants to properly and efficiently value a business for sale or purchase. The comprehensive valuation will be followed with in-depth discussions on how the valuation was determined and the tools used during the process. The firm is a leading mergers and acquisition consultant to the construction industry. Our experienced team of professionals is dedicated to facilitating a successful business transaction between two entities. Working alongside buyer and seller, we act in a finder/facilitator role, not rushing a deal, but allowing the two parties to come together with guidance. We assist clients with valuation, identify top targets, develop buy and sell strategies, and then execute a seamless transaction. We have built a reputation based on integrity and quality work, specializing exclusively in the construction industry. 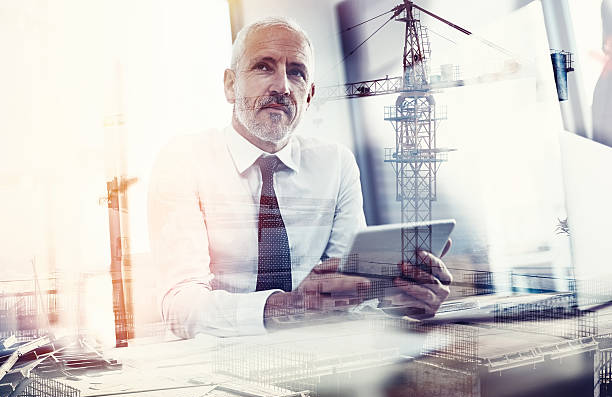 We are able to leverage vast industry relationships developed through our construction recruiting arm, G.Peterson Consulting Group, to assist us in our search for an appropriate Buyer/Seller. Gary and his WestBridge team were thorough with the sale of our business from the valuation, building of the Offering Memorandum, introduction of potential buyers, Letter of Interest to a successful purchase. Their industry knowledge and contacts are strong and run deep. 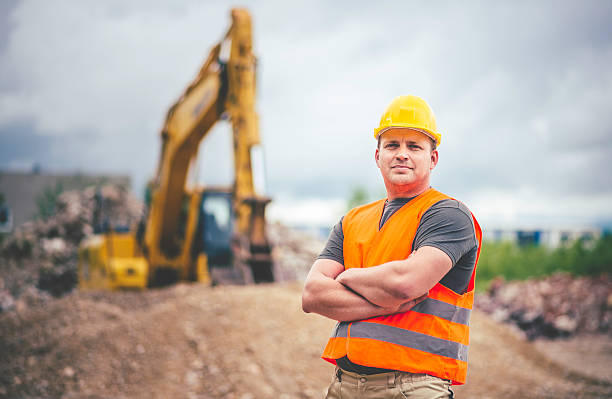 Call or email us today for a complimentary consultation and take the first step toward raising your construction business.